Originally from Russia, she has studied Salsa on 2 in New York with such stars as Eddie Torres and Frankie Martinez, and has taught and performed extensively throughout New York City, Bahamas, Florida, Jamaica, and other places. 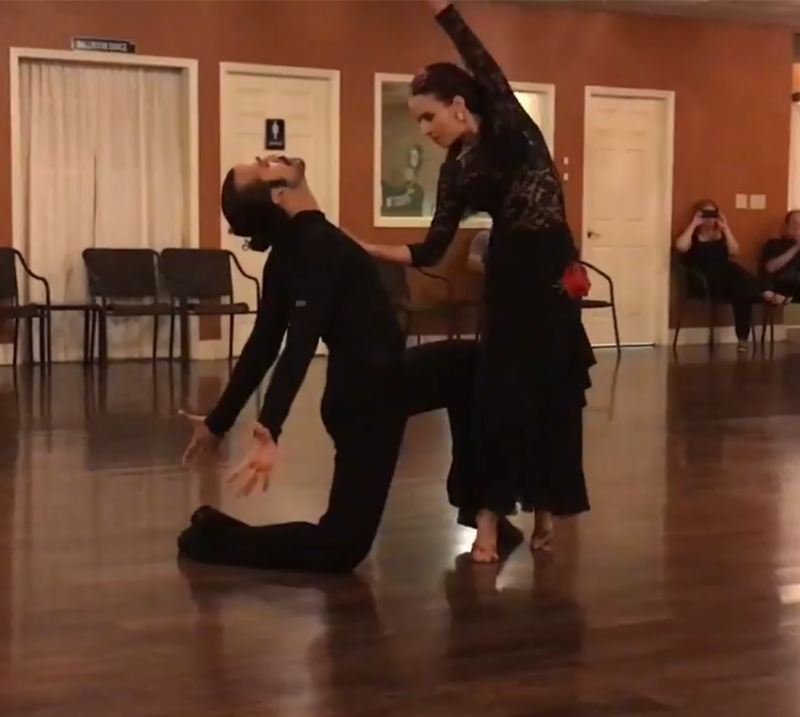 An accomplished Latin and Rhythm dancer, as well, Jenny has been a Finalist in many International Latin competitions as an Amateur competitor, as well as a Professional American Rhythm Finalist. 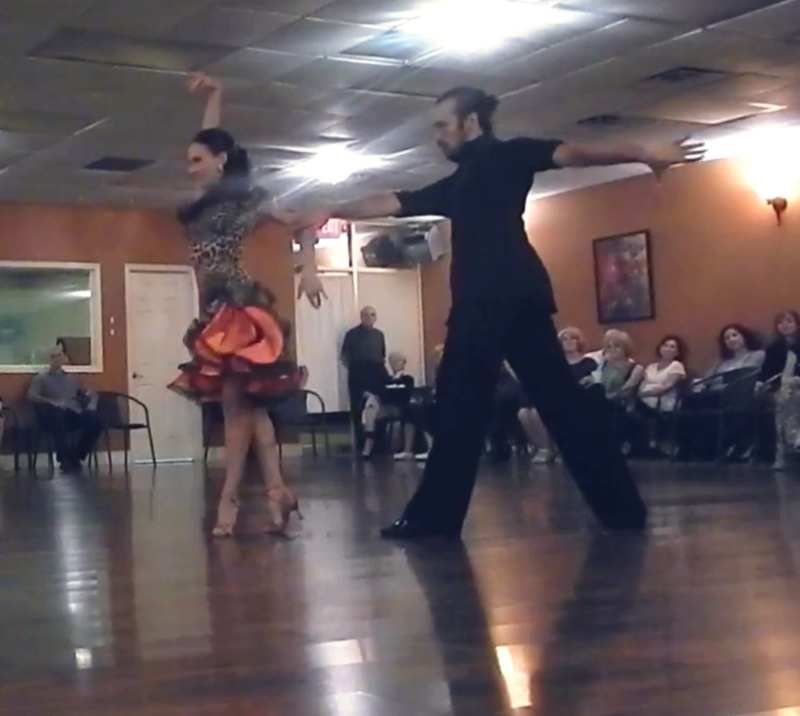 Her students have also achieved first place titles at various competitions throughout the Northeast and the U.S.
Don’t miss Jenny Levina’s Salsa on 2 Classes every Sunday (4:00 PM – 5:00 PM) at Goldcoast Ballroom!! COMPLIMENTARY with paid admission to the Sunday Evening Social Dance following the Class! Then, Stay for our Sizzling Latin Night – Sunday Night Social Dance – starting at 5:00 pm! !